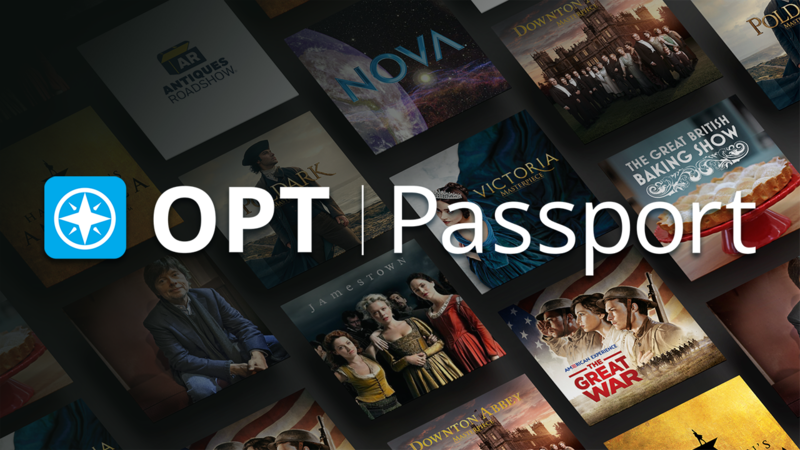 Ozarks Public Television is committed to producing and showcasing local programs that document, preserve and present significant aspects of Ozarks history and culture. Parenting resources and tips on raising children, planning birthday parties & kids activities. 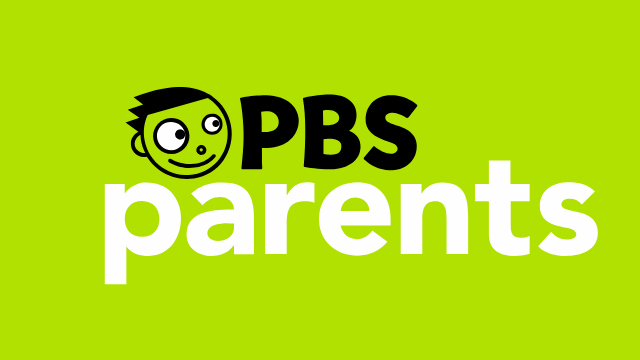 WATCH PBS KIDS 24/7 ONLINE NOW! 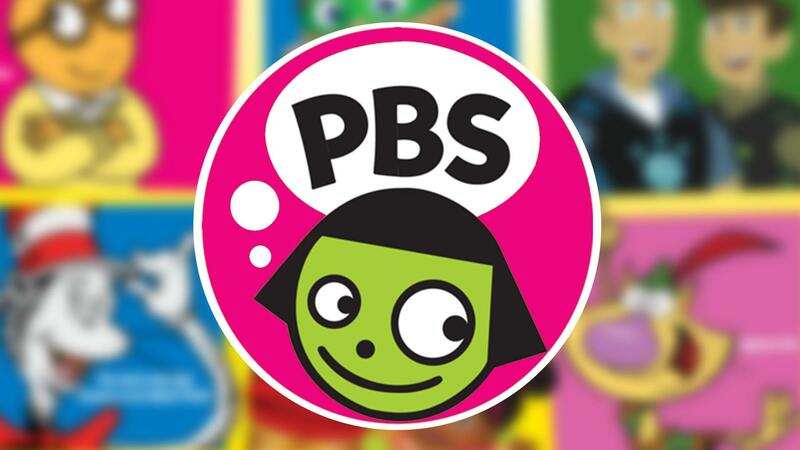 Now you can learn all day long with the PBS KIDS 24 hour broadcast that you can stream right from our site! Auto racing has evolved into one of our nation’s most highly competitive and enjoyed sports. Yet, in many ways, racing maintains and thrives on its cultural traditions and rural roots. It’s often generational, as families and friends build race cars, attend races together, compete with each other and foster a unique bond. 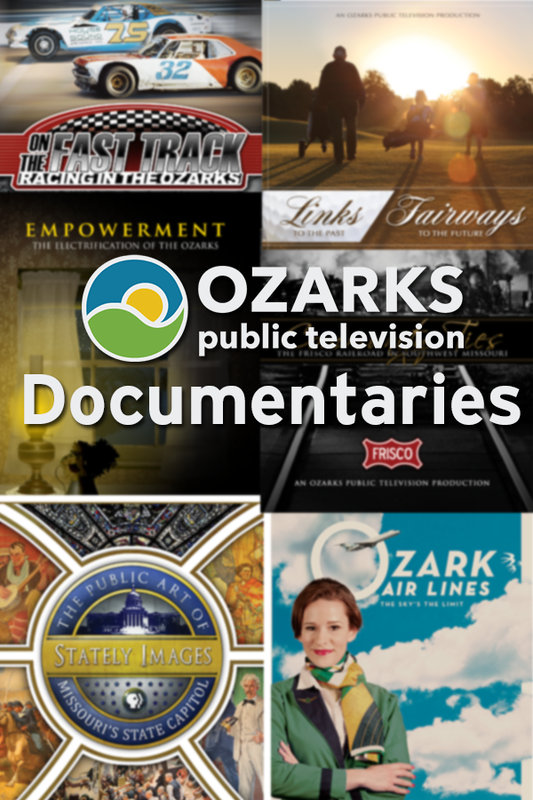 Ozarks Public Television celebrates this inspiring auto racing culture and its Ozarks connections, highlights, and legacy in our locally-produced documentary that features personal interviews and extensive film and archival materials that provide a warmly human interest reflection on individuals, families and racing facilities in the Ozarks, and the impact the region contributes to this enduringly popular competition. Stock-car Racing has deep roots in the Ozarks.